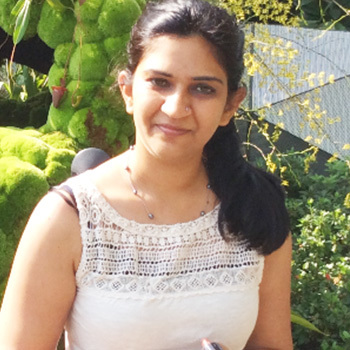 Sarika is a seasoned writer who has a keen interest in writing blogs on digital technology, lifestyle, and psychology. Sarika is a qualified psychologist. She is tech savvy and likes to practice mindfulness in her free time.